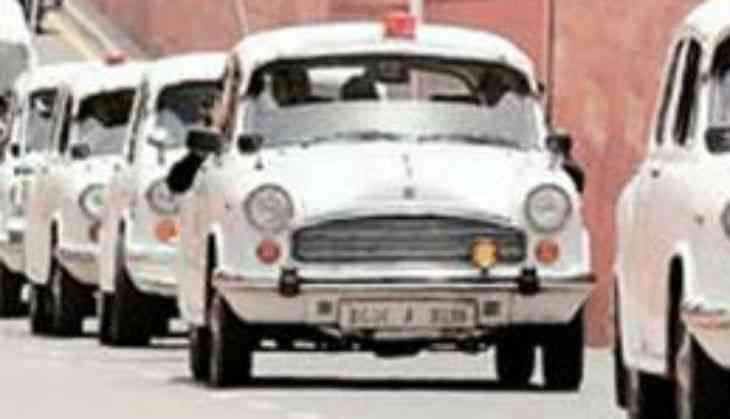 In a major crackdown on VVIP culture, the Prime Minister Narendra Modi government announced today that no one, including the central and state ministers and other VVIPs, will be allowed to use red beacons from May 1st, barring five categories. President, Vice President, Prime Minister, Chief Justice of India and Lok Sabha Speaker have been exempted from the ban. The ban applies to union ministers, chief ministers, state cabinet ministers, bureaucrats and judges of the High Court and Supreme Court. It was reported last week that the Prime Minister's Office (PMO) has called a meeting to discuss whether the red beacon should be discarded or restricted to certain dignitaries. Captain Amarinder Singh and Yogi Adityanath, the new chief ministers of Punjab and Uttar Pradesh, have already taken steps to either end or restrict VIP culture. In its first cabinet meeting, chaired by Captain Amarinder, the newly formed Punjab Government decided to completely shun the VIP culture by removing the red, yellow and blue beacons from their official vehicles.